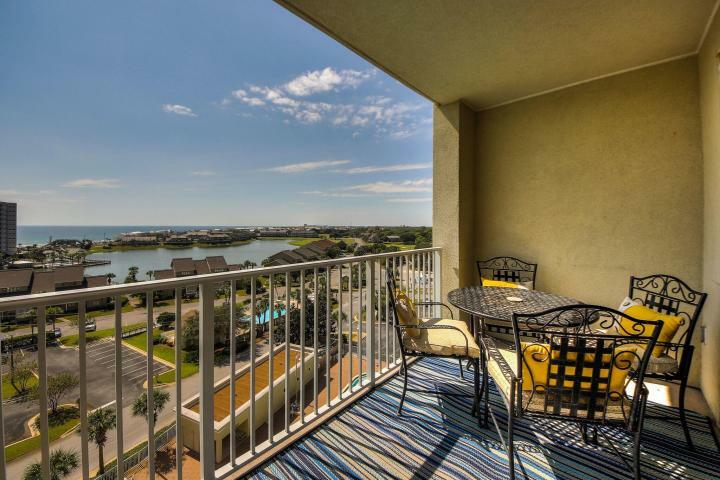 Enjoy the stunning Gulf views from this rental ready one bedroom condo in Ariel Dunes II of the Seascape community located in Miramar Beach. This coastal retreat with views that dreams are made of sleeps six with a pull-out couch and hallway bunks. The open concept floor plan allows for big living in this 732 square foot condo! Enjoy all the gated community of Seascape has to offer – golf, tennis, deeded access to over 2,000 feet of white sand beaches, two resort style pools, workout facilities, and much more. Conveniently located between US 98 and Scenic Gulf Drive. Cabana Cafe is just downstairs and the Whale’s Tale Restaurant is across the street – walking distance!! Be just a four-minute walk from the emerald green water and sugar white sand beaches in this condo! 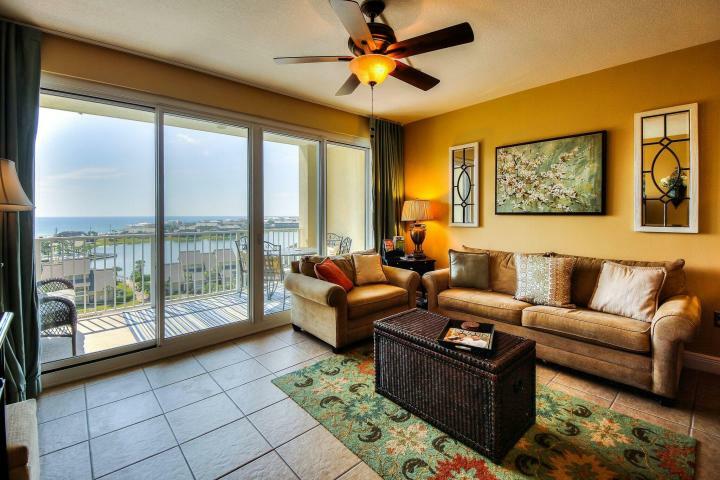 Call The Beach Group today to schedule a showing of this Seascape condo! 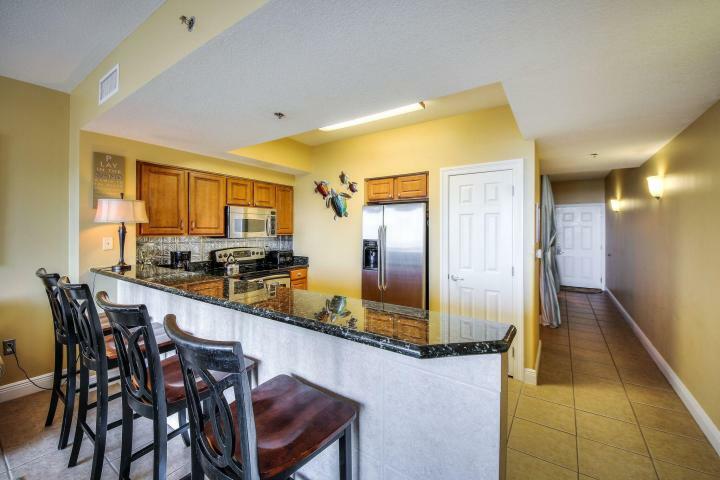 This entry was posted in Miramar Beach, Miramar Beach, Miramar Beach Condos, Miramar Beach Gulf View Homes. Bookmark the permalink.